There are about 34, 700 Missouri children in public preschool. The state is expected to increase the amount of funding for low-income kids in pre-K.
Missouri is set to increase the amount it spends on public preschool, but education officials say even if the funds are put in the next budget, the small increase will have only a marginal impact. By hitting a benchmark for education funding during last year’s budget process, state lawmakers set off a provision that requires more funding for pre-K in the following fiscal year. 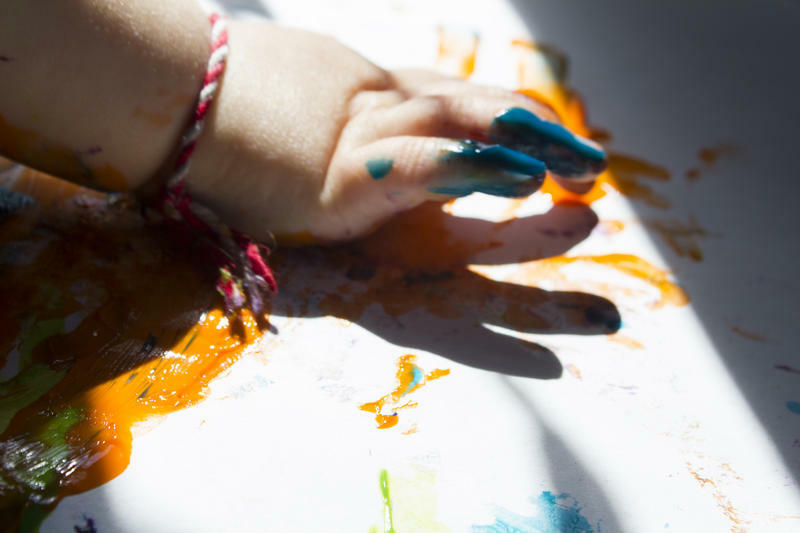 Last fall, 34,700 children were enrolled in preschool through their local districts, according to the Department of Elementary and Secondary Education. School leaders say the projected $48 million increase for the 2018-19 school year is a small amount of money when split between hundreds of districts and will impact only a few students. Lawmakers have not released the budget blueprints. During the 2015-16 school year, 13 percent of Missouri school districts offered preschool to 3- and 4-year-olds, according to the National Institute for Early Education Research. The state spent $4,722 per student enrolled in a state-backed preschool program in 2016, according to the institute, reaching a small percentage of the state’s 3- and 4-year-olds. Lawmakers last year put enough money into the education budget for them to consider it fully funded for the first time in many years, though that was only after they reconfigured the per-student spending target. By doing so, they triggered a 2014 law mandating a subsequent increase in early childhood funding. The law allows districts to use state funds for 4 percent of its low-income children in pre-K. There could be some trickle down savings for districts, but school officials say it’s not enough for districts to expand pre-K offerings. 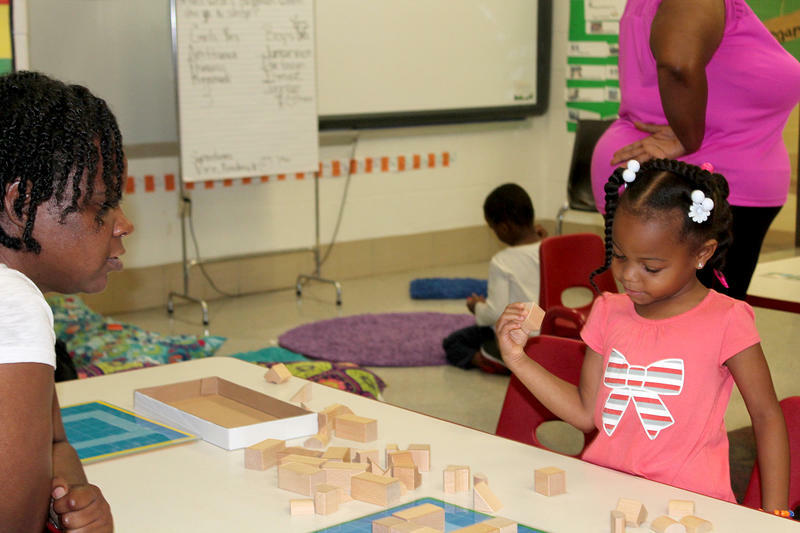 Some districts, including St. Louis Public Schools, offer free pre-K to all 4-year-olds and some 3-year-olds, through a mix of funding sources. Paula Knight, who oversees early childhood education at St. Louis Public Schools, told the Associated Press last year the district will only be able to reap benefits from the program or expand access if the money is consistently available year over year. In other districts, the service is free only for students who are eligible for special education services, as required by law. Those districts charge tuition for other children. The uptick in state funding likely won’t change that. “The dollar amount would be very small,” said Ron Orr, Pattonville School District chief financial officer. Pattonville, in north St. Louis County, charges tuition for preschoolers who don’t receive special education services. Last year, 235 students attended preschool there. About 88 percent of its overall student body comes from low-income families. “It means [a benefit] very minimally, at least for Pattonville, because we’re not going to see a tremendous amount of funding coming from it,” Orr said. While spending for state funding for pre-K is trending upward, NIEER ranks Missouri 41st in the nation for access for 4-year-olds. MSBA’s Ghan said there are some great public pre-K programs in the state, but that’s coupled with pockets where there’s limited access. “There’s a lot of inequity in our state regarding the access to early childhood programs,” he said.